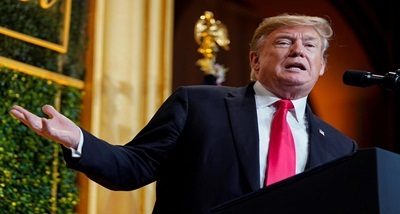 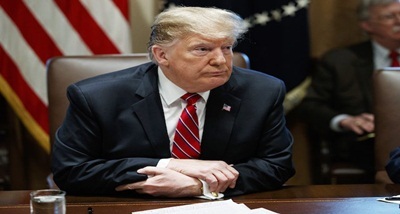 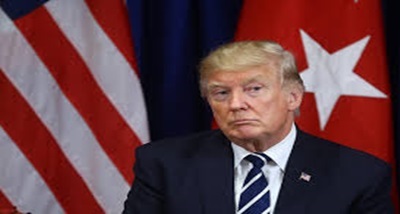 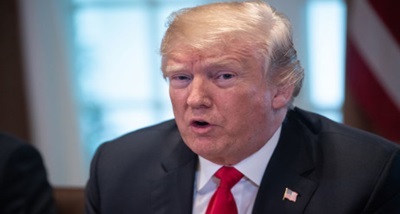 US President Donald Trump has said there is a good chance that he will declare a national emergency to build his proposed wall along the US Mexico border to prevent flow of illegal immigrants into the country. 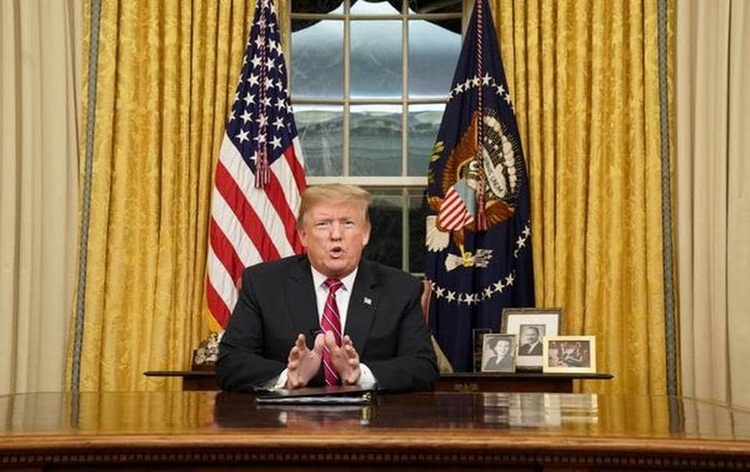 Talking to the reporters at White House Mr Trump said, he would use his State of the Union address next week to once again make a case for the barrier. 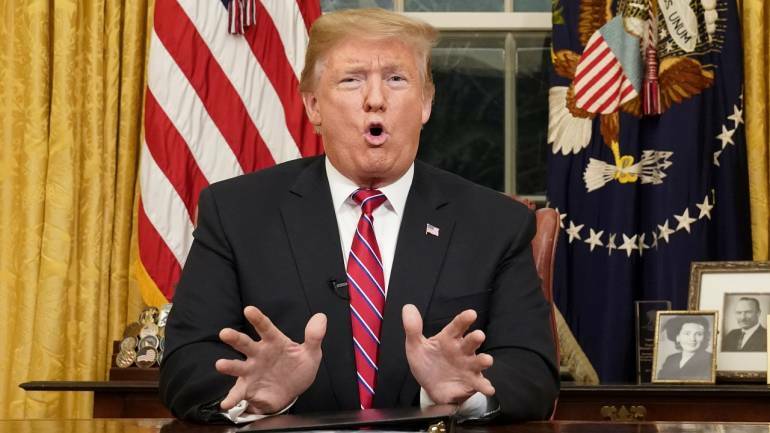 He also asserted that he has a very strong legal standing on the issue of declaring emergency.